Astrium Lunchsat: Lunchsat is Alive! Welcome to the Lunchsat weblog! 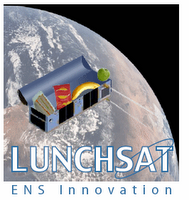 Lunchsat was born out of the ENS Innovation forum as a means to develop staff and give real spacecraft responsibilities to junior engineers. We have a CubeSat kit and 25 of us have been involved in assembling and testing for a year now. We've also built an amateur satellite ground station from scratch in Stevenage and another in Portsmouth will follow in Q1 2008. It’s been a success so far! 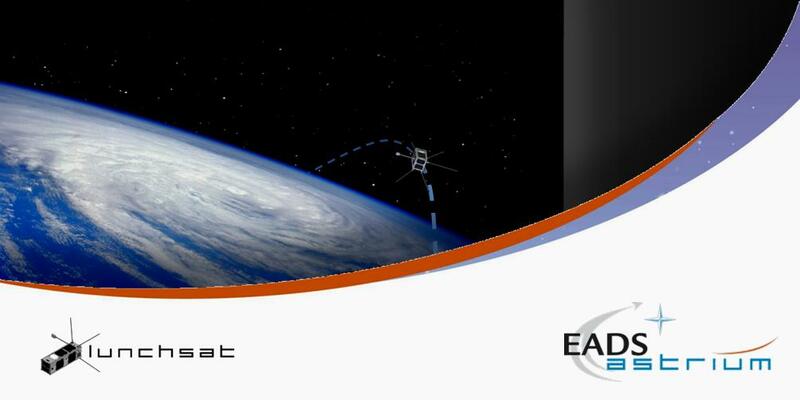 If you are interested in joining and want to work on the satellite, ground station, be a senior review engineer or get to know more, contact Ronan Wall.